Santa is coming over the river and through the woods straight to The Dolphin Bookshop. 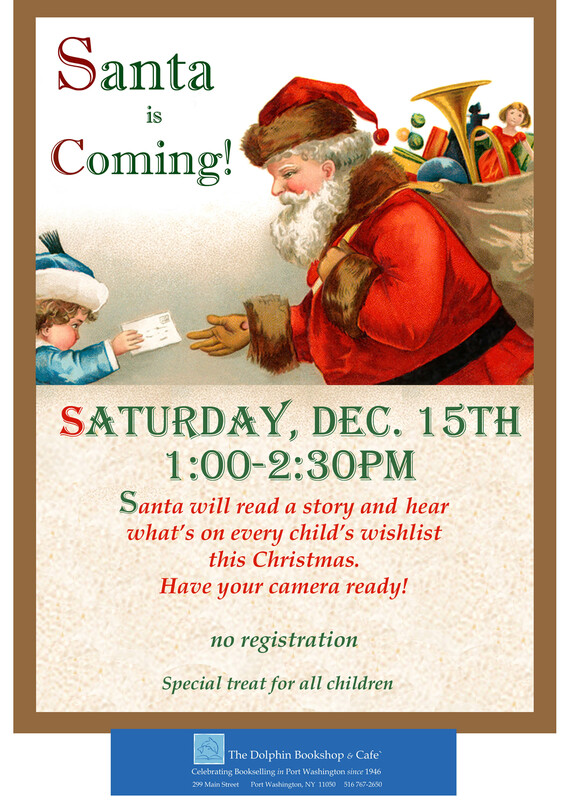 Santa will read a story and have a little treat for every child. Parents don’t forget your camera.